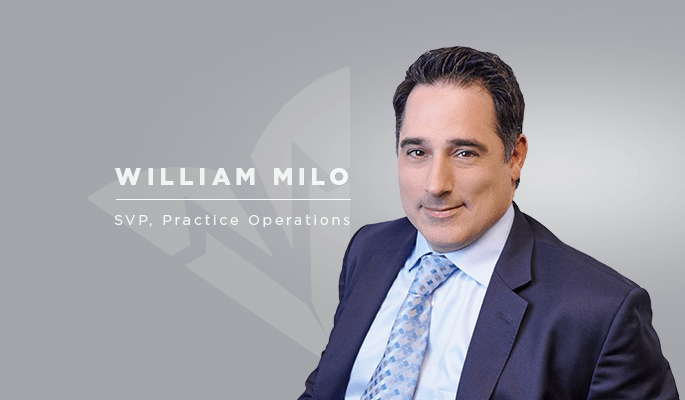 Physician Partners of America (PPOA) is pleased to announce that William Milo has joined the company as Senior Vice President of Practice Operations. He will oversee all of PPOA’s clinics, including 23 interventional pain management locations in Texas and Florida. 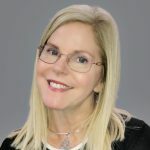 The company recently expanded its Florida operations, and will open pain management clinics in Wellington, Orange Park and Jacksonville later this month. Milo formerly served as Vice President of Operations and Physician Services at Surgery Partners in Tampa, and Vice President of its subsidiary, Logan Laboratories, Inc. Before that, Milo served in the Human Resources department of Cleveland Clinic Florida and as Associate Administrator of Medical Surgical Specialists, a 70 physician group practice of Health Management Associates. He holds a bachelor’s degree in Marketing from Florida State University, a master’s degree in Business Administration from Hodges University, and has received his Senior Professional in Human Resource (SPHR) certification from the Society for Human Resources Management.